sleep is their number one secret weapon. Chasing the recommended eight hours of sleep is worthless if you are constantly tossing and turning. 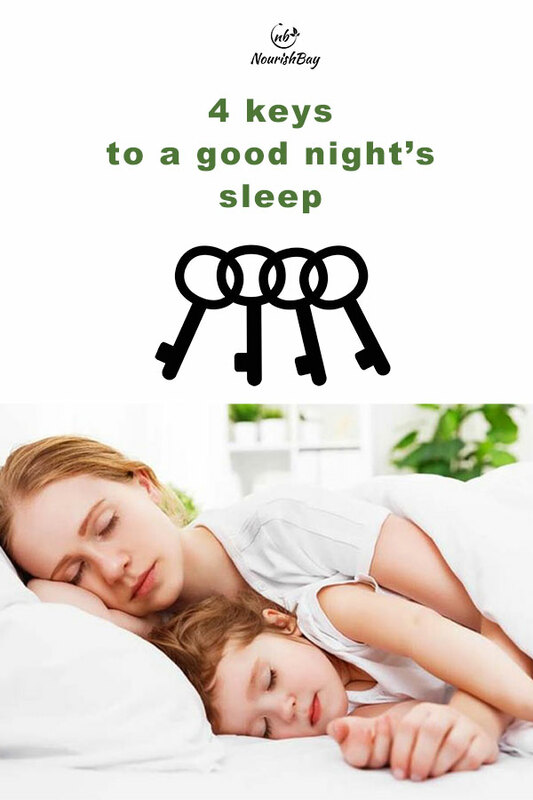 Four keys to achieving good quality sleep. Plan! plan! plan! Things don’t just happen by accident. To have a good night’s sleep it’s important to be relaxed as your state of mind has a major influence on how you sleep. – You need to understand your current sleep pattern in order to improve and develop good working ones. – You need to build habits to help you sleep faster, sleep longer and more comfortable. – Do a regular morning or afternoon light, to mid-weight exercise, just not before bed. – Get an alarm clock that will wake you with soothing sounds or a wake-up light. – Avoid alcohol, caffeine and nicotine. They damage sleep cycles, shorten REM sleep and keep you awake. – Cut down screen time. The brightness and brain activity is not conducive to sleep. – Meditate to refocus your mind before bed. Think of something relaxing and pleasant. – Improve evening ritual. Don’t go to bed hungry or too full. Either one discourages deep sleep. – Get a healthy planned routine that you can follow in the evening that will wind you down for sleep. Do it daily till it becomes a habit. Use the free planner provided. – Arrange your surroundings to encourage and maximise sleep. – Make your bed comfortable, seeing that is where you spend your time. People ironically ignore this part. Make sure your mattress is comfortable with good cool cotton sheets (silk can make you sweat sometimes) and the temperature in your room is comfortable. – Put a small bottle of water by the bed. Sometimes your mouth and throat get so dry at night, especially during the hot summers. A sip of water will help, and settle you back down without your needing to get up. -If you put the fan on turn it away from you. – Get your ambiance right. Low night light helps. – Get rid of distractions. Turn phones on silent mode, no screens or pets waking you up etc. Effective sleep is all about getting the right type and amount of sleep when you need it. Track how long you sleep and how. There are many apps for it such as a Fitbit. Work out a good sleep schedule and stick to it. Irregular sleep patterns can leave you feeling jet-lagged. – Make yourself a bedtime cuppa of warm milk, hot chocolate or herbal tea. Avoid tea, coffee or alcohol. – Make sure you have a smooth supportive pillow. – Uplift your mood with beautiful fragrant scents in your room. Use relaxing aromatherapy oil burners or wax melts to relax you into sweet dreams. Try our pillow mist and wax melts. – Reprogram your mind with happy relaxed thoughts to release tension and any stress factors. If you still continue to have sleep difficulties then consult your doctor. We have developed a Better Sleep Planner for you to download and use. 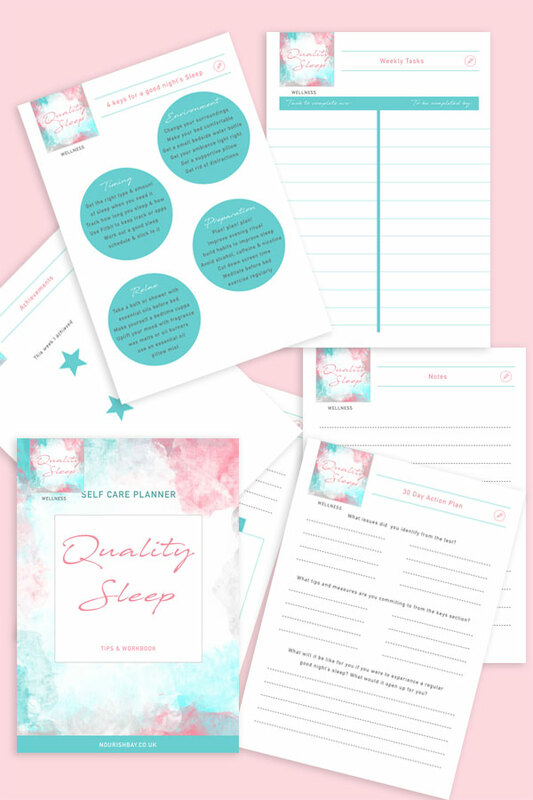 This guide aims to help you improve the quality of your sleep, so you can have less but quality effective sleep. It should get you to a point where you can fine tune the routine that works best for you: less time tossing more time getting restful sleep. Our free resources are exclusive to friends simply sign up to the friend’s area for access. 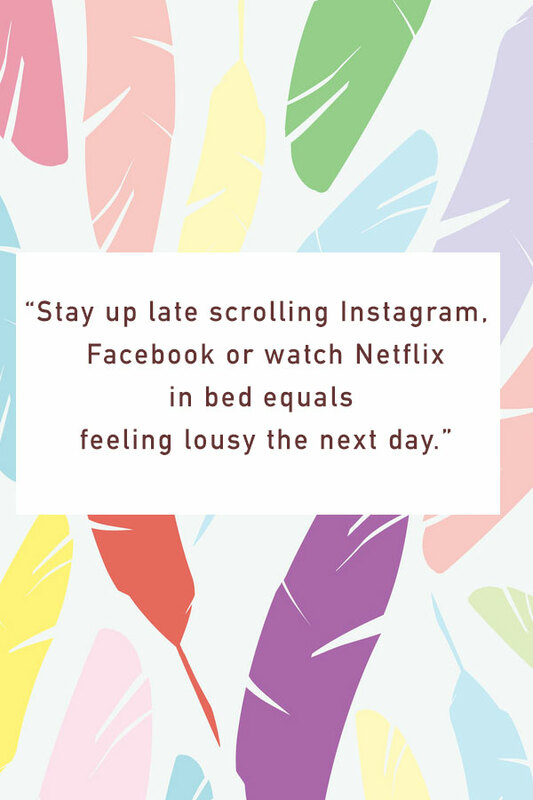 Do you struggle to get the right amount of sleep nightly? Most of us do. One of the things you might need to consider, is if you are getting the right kind of sleep?